WHEN IS THE Sierra Leone Investment Conference? Wednesday 27th March 2019 at the La-Palm Royal Beach Hotel in Accra. The Sierra Leone Investment Seminar will provide domestic and foreign investors as well as intermediaries, with information on investment opportunities and the investment climate in Sierra Leone. Many dignitaries in attendance are H.E Mrs V Anderson, the High Commissioner of Sierra Leone, Hon. Shirley Ayorkor Botcywey (Minister of Foreign Affairs and Regional Integration, Ghana) and other ministers of state in Sierra Leone and Ghana. The Sierra Leone Investment Day in Ghana is to help promote the country Sierra Leone to many investors in Ghana. Promotional Agencies in the country of Sierra Leone and Ghana will be in attendance of the event. 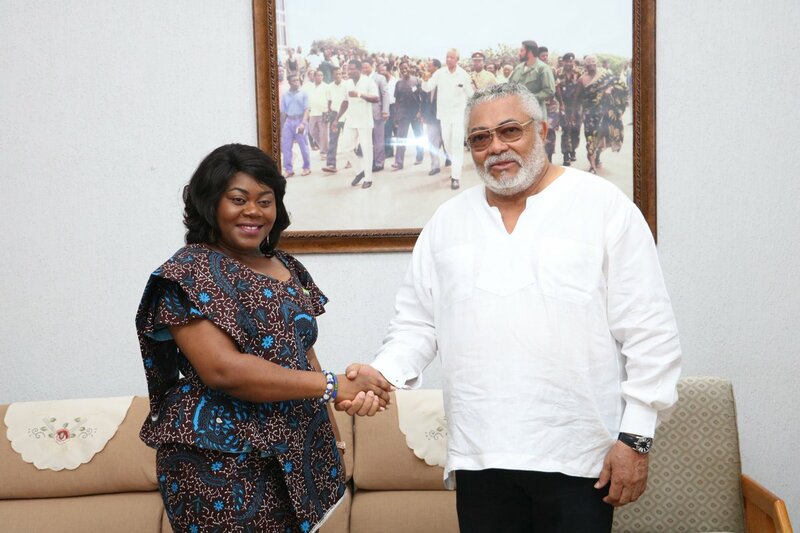 Many invitations have been extended to Former President Jerry John who met Virginia Anderson, Sierra Leonian High Commissioner to Ghana and her team this morning. They had refreshing discussions on the upcoming Sierra Leonian investment conference in Accra. The Lion Mountains are roaring back to life. The moderator of the event is Mr. Bernard Avle, Business Journalist of Citi FM Ghana. Previous article[Video]Mario Balotelli pulls out iPhone to take a selfie during a match. [SPORTS] Isaac Dogbe Knocks Out Cesar Jurez to Win WBO Title For Ghana.